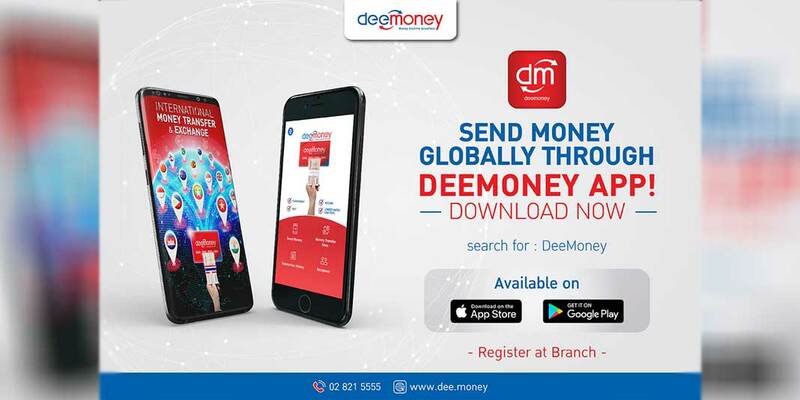 DeeMoney is in partnership with 187 authorized Philippine banks and major money remittance outlets nationwide to provide convenience to its customers in Thailand. 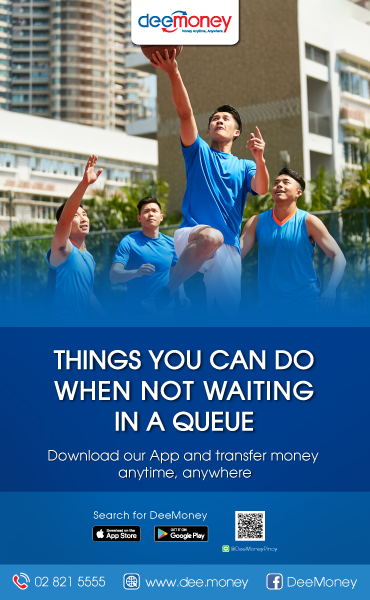 Here is the list of money remittance outlets (MTO) and banks where you and your family (receiver) can cash out. 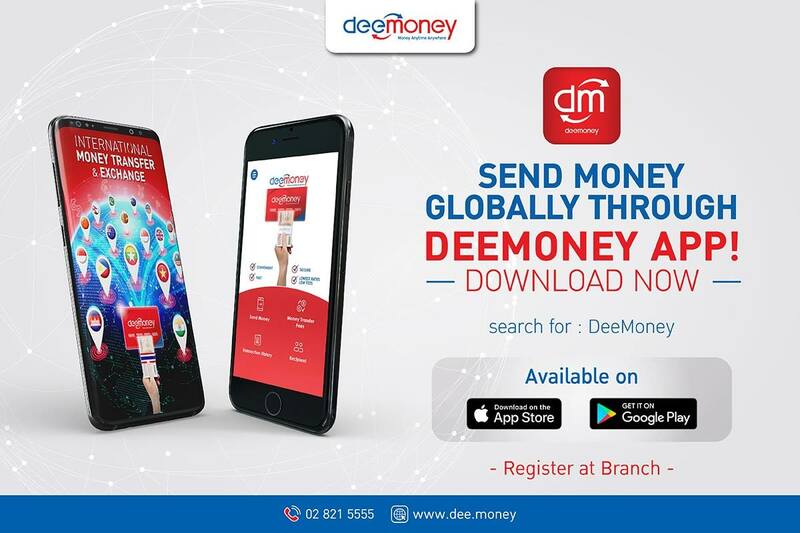 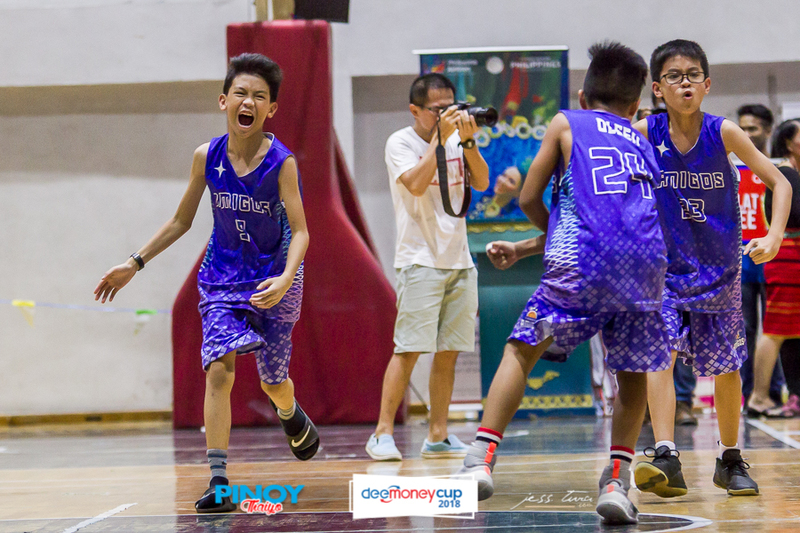 For more updates, please LIKE DeeMoney and DeeMoney Philippines.